Kevin has always been surrounded by music; his ear training began as early as two years old, when his father taught him to improvise on the piano. He has been performing in the Bay Area for ten years, and is open to musical collaborations of all types, bringing a unique combination of musicianship and leadership skills to any ensemble setting. 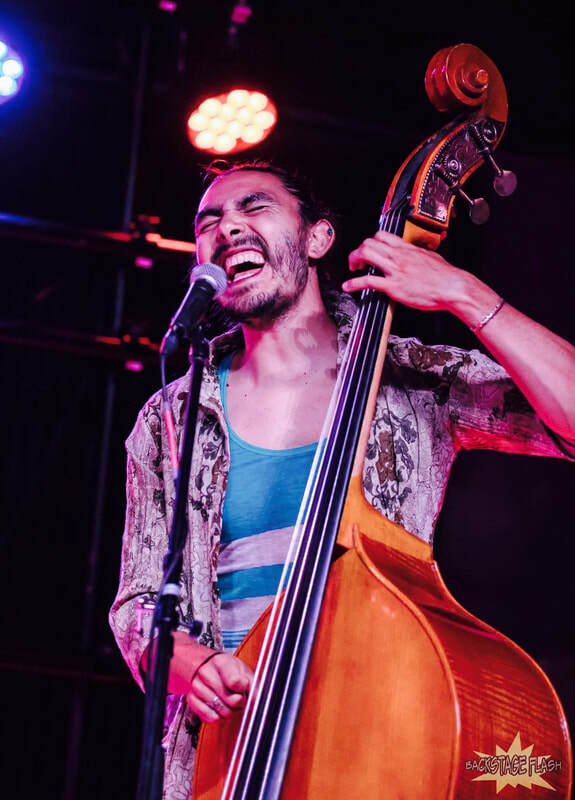 In addition to his roles with Lil' Elephant, Piwai, Solate, and Wayfairy, Kevin holds space on the low end in jazz, soul, and fusion projects throughout the Bay Area. For booking, lessons, and other music-related inquiries, please reach out via email.